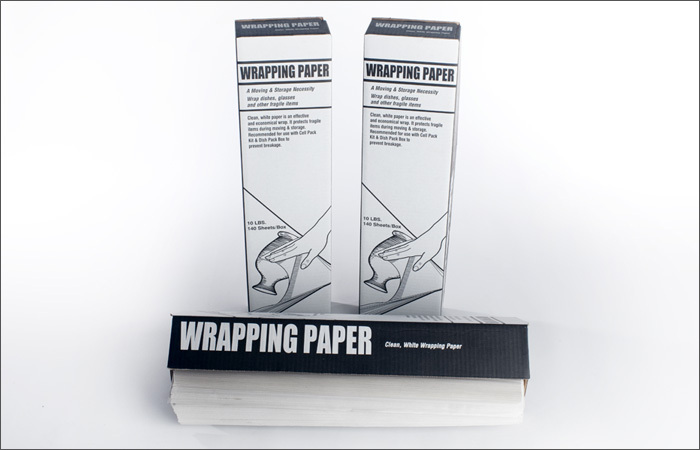 A cost-effective filler or wrap for your packaging needs. A clean, white alternative for inner wrapping and interleaving that provides a protective barrier of cushioning. Boxed in 10# increments for retail sale.